This book will help you to better understand your dreams. The dream world is real, and our dreams are saying something to us every night. 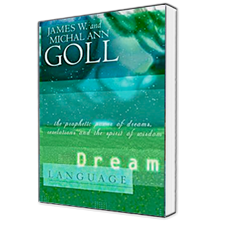 James Goll has a powerful way of helping you to see and hear what is coming from within.